Yet another scandal involving elected officials caught wearing blackface has emerged. This time comes a case out of Florida in which a state representative refuses to step down despite the surfacing of a blackface photo. 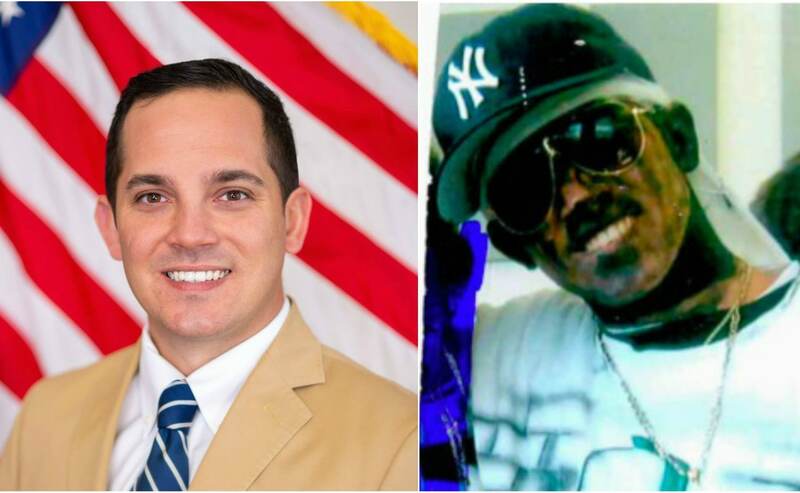 Florida Rep. Anthony Sabatini, a Republican, has said that the photo of him in high school wearing blackface, gold chains and a doo-rag were only a prank and that one of his best friends back in those days was Black, the Orlando Sentinel is reporting. Florida Democratic chair Terry Rizzo called on Sabatini to resign in the wake of the scandal, and said the photo was showed Sabatini “displaying racist behavior,” according to the Sentinel. But Sabatini countered to the Sentinel that his situation has “zero” comparison to the case involving Ertel or another in which medical school yearbook photos of Virginia Gov. Ralph Northam surfaced showing one person in blackface and someone next to that person wearing Ku Klux Klan robes. The friend in the photo, Brandon Evans, told the Sentinel that there was no racial intent behind the photo.